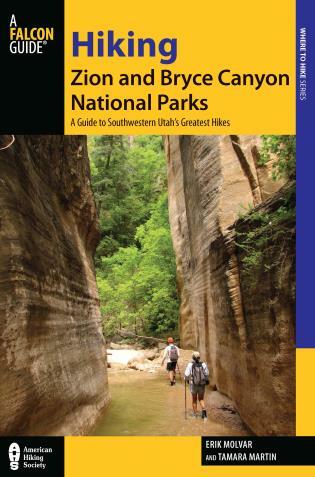 Lori J. Lee has written for the outdoor recreation industry for the past 15 years. 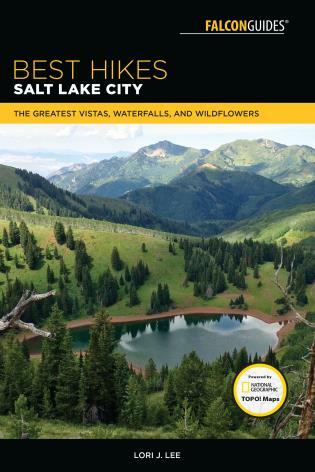 She is the author of 3 Utah guidebooks and has written for magazines such as Her Sports, Camping Life, Backpacker, Sea Kayaker, and Outdoor Utah to name a few. 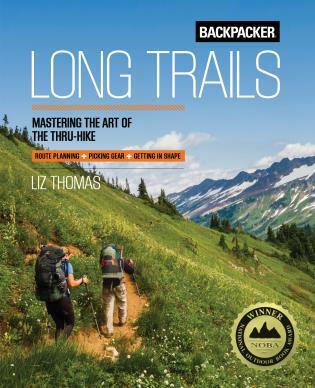 She is a host on Trailmaster Outdoor Radio with Lori's Mountain Report, and has hosted Park City TV's trail of the week. 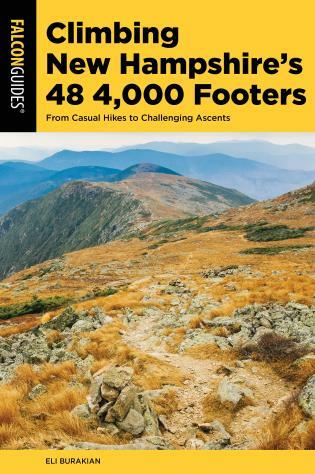 Whether climbing Mt. 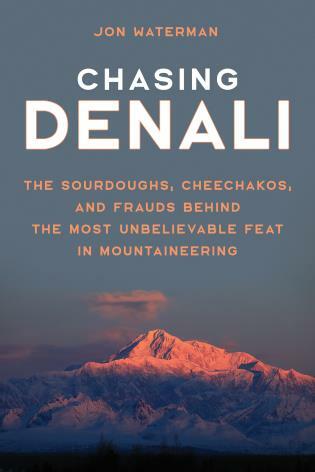 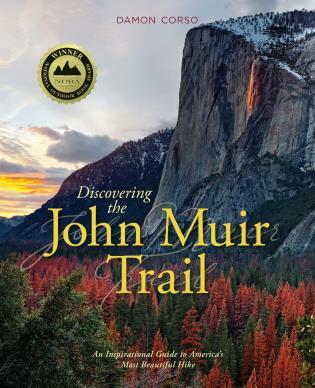 Katahdin in Maine, biking across Tuscany, Italy, or knocking off the 11,000 foot peaks of Utah's Wasatch Range, Lori embraces the adventure and then takes the reader along on the journey. 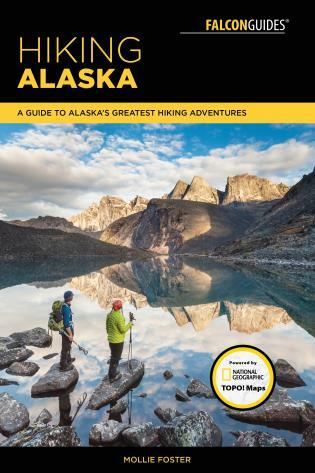 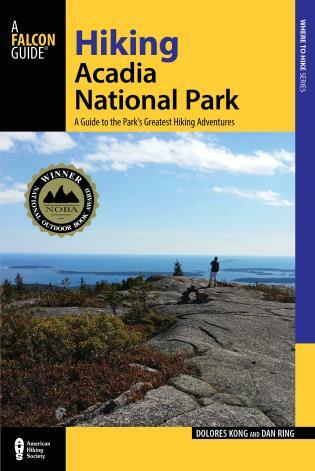 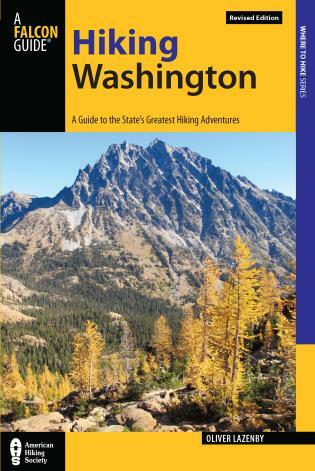 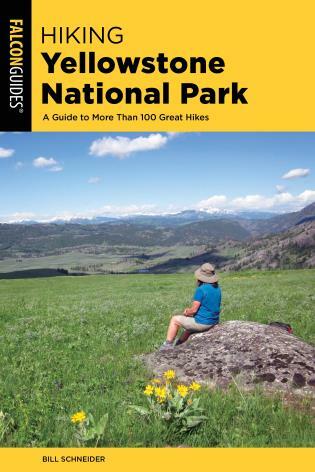 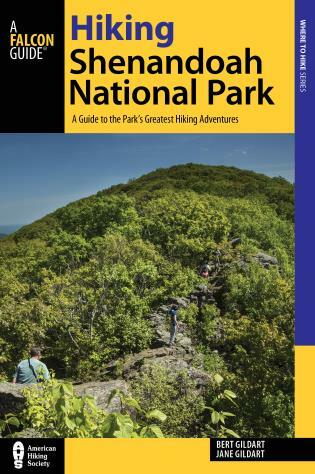 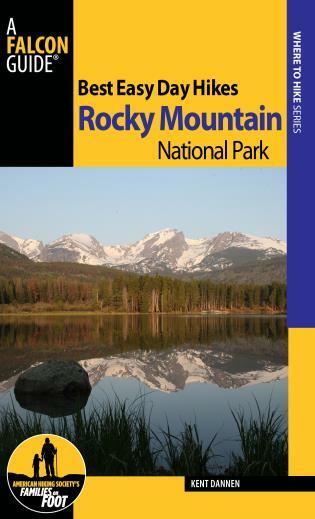 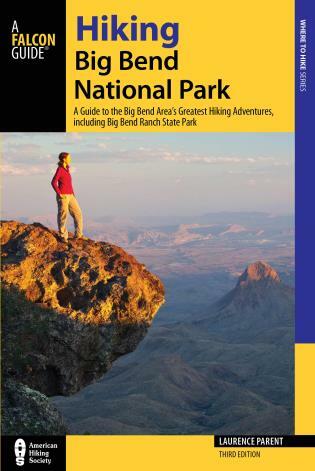 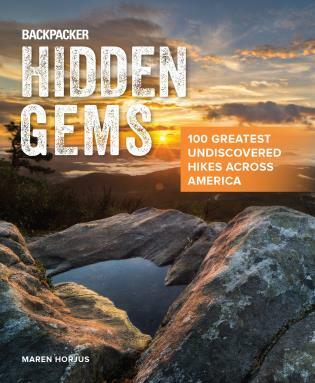 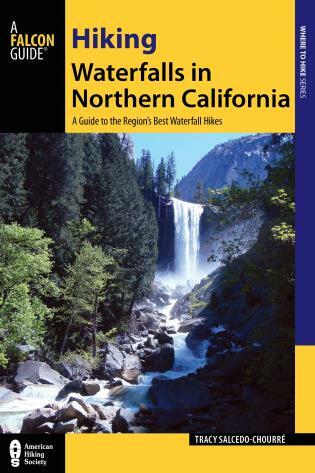 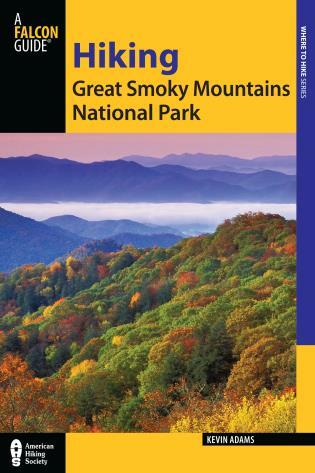 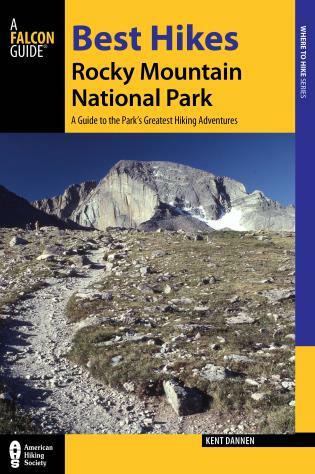 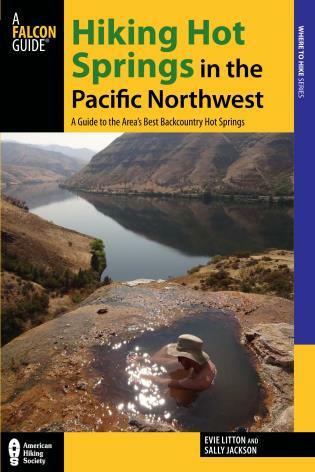 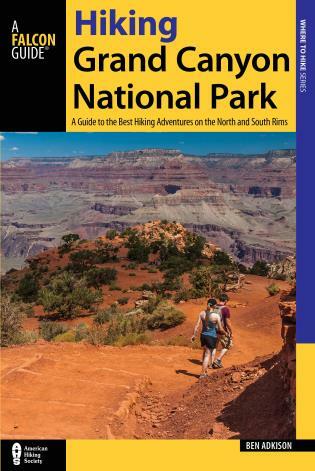 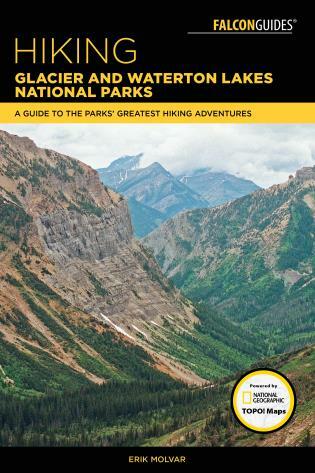 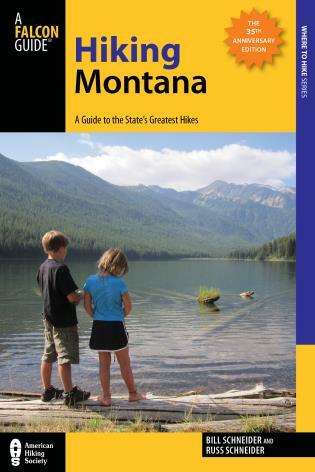 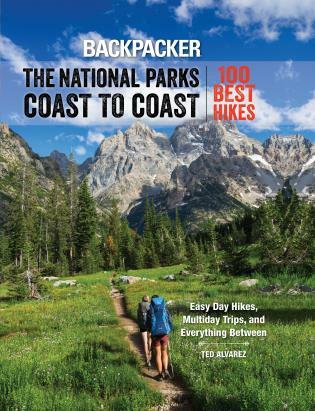 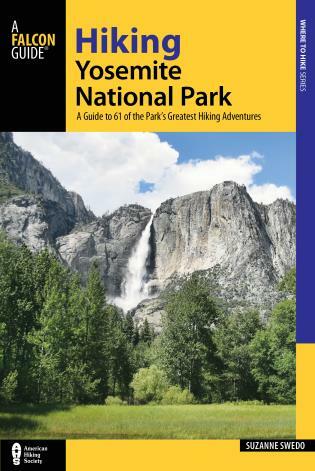 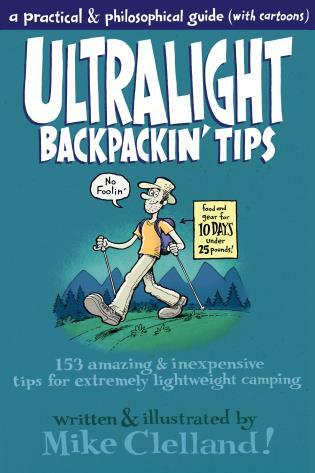 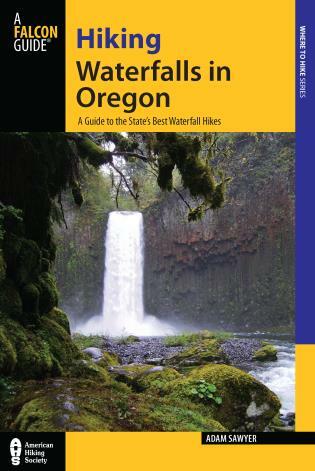 Each hike features full-color photos; a brief route description; thorough directions to the trailhead (GPS coordinates included); a detailed, full-color trail map; and at-a-glance information on distance and difficulty level, hiking time, canine compatibility, and fees and permits. 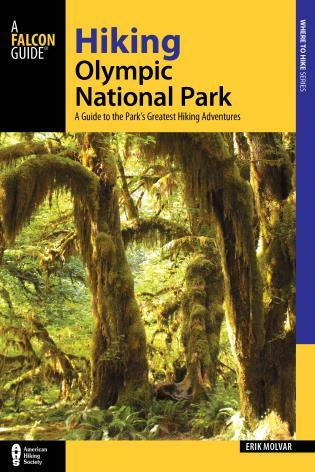 Inside you’ll also find a Trail Finder that categorizes each hike (e.g., for attractions such as best hikes for peak baggers, best view hikes, best easy access hikes, best hikes for dogs, best hikes for children, and best hikes for waterfalls); Green Tips; and information about local lore, points of interest, and the area’s array of wildlife.